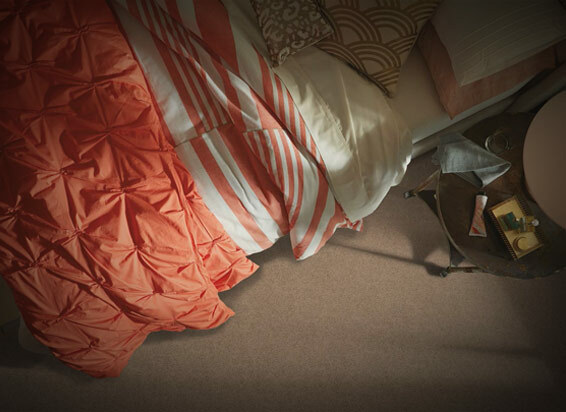 Because we are floor specialists; floor coverings are all we sell. 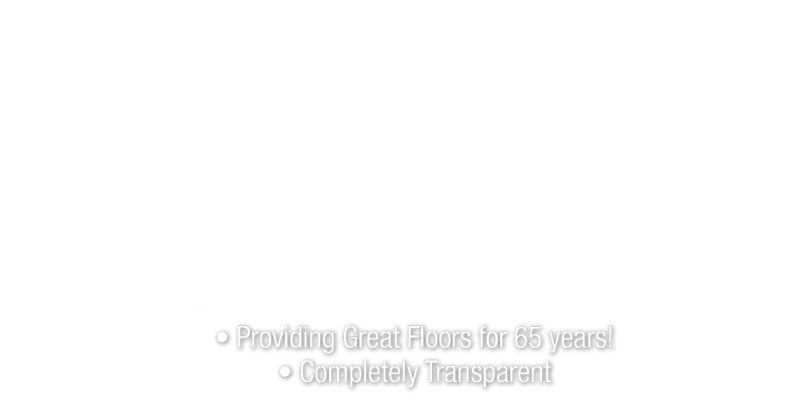 First of all, our dedicated flooring staff is comprised of employees who have worked together for as many as 41 years!! In that time we have built an exceptional reputation building on our founding doctrines one day at a time because slow and steady wins the race. Today you can read the wonderful reviews our customers have to say about us. 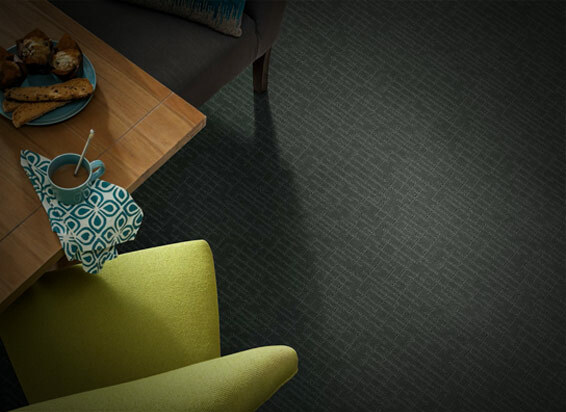 Because you buy something as important as floor covering, you should never be motivated by price alone. Therefore, we are extremely proud to say that in all the years we have been on television, radio, the newspaper or outdoor advertising, we have never advertised a sale price to lure you into our store. Most of all with flooring, it is essential that you get what you pay for, or said another way, you should get what will work right for your lifestyle as well as your budget. In conclusion, you don’t buy floor covering every day! 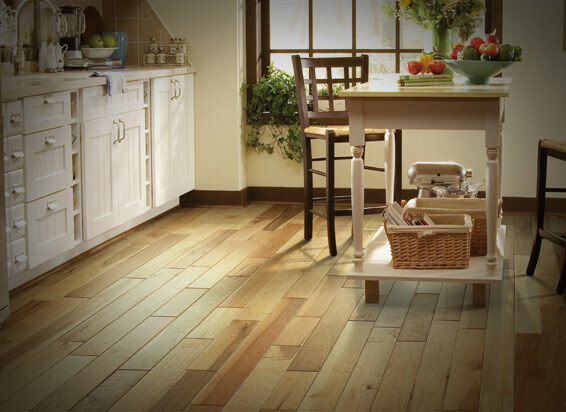 Let our flooring specialists assist you in finding the right floor covering for your needs and your budget. Then you will become a member of a long list of satisfied customers we continue to add to since we opened in 1952!! Welcome!! In fact, the prestigious “Who’s Who in Lehigh Valley Business Award” has been awarded to us 36 years in a row, a true testament to providing excellent customer service, great products and great installations. 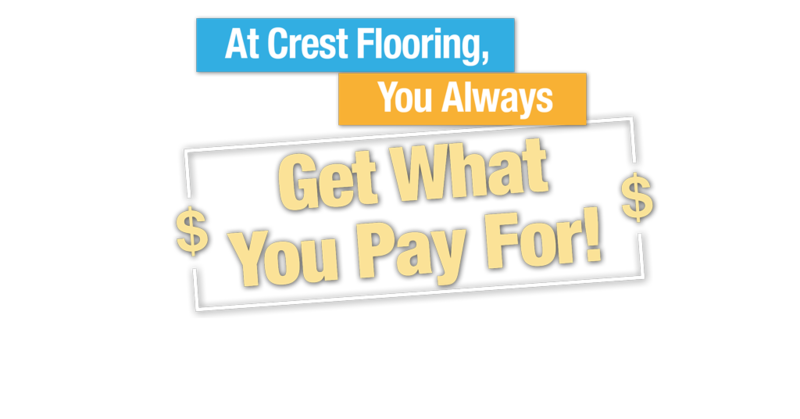 Come visit Crest Flooring today to get fitted into the right floor for your needs. 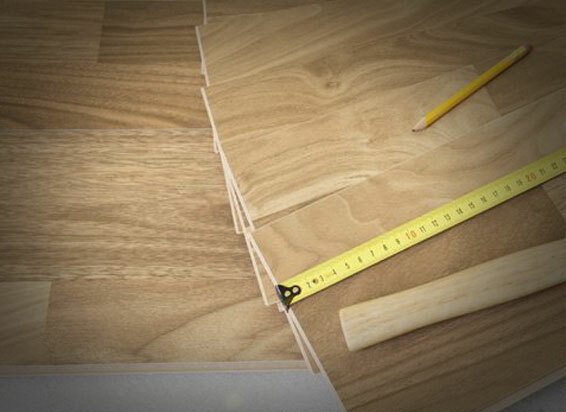 Need help installing your floor? Color Trends | Patterns | Professional Tips and more..